Saving money is always a major consideration when it comes to buying or booking anything. Whether it’s a new car, finding cheaper insurance, food shopping, or basically anything. If you can save money, then you’re always going to be happier as a result. You may be able to save some money if you do it all on your own. However, the process can become time-consuming. The time that others may not have and prefer to leave the work to the professionals. So, if you prefer to save on your own, there are many ways to do so. Holiday shopping is exactly the same, and booking a great deal will give you a boost of energy. It allows you to look forward to your time away without having to worry so much about how to pay for it. Saving at this point will also give you more to spend while you’re away. This brings to mind the argument of whether booking your holiday DIY is cheaper than a package deal. Now, personally, I think it totally depends on the situation. For example, how many people are traveling, where you’re traveling from, where you’re traveling to, and often comes down to being in the right place at the right time. 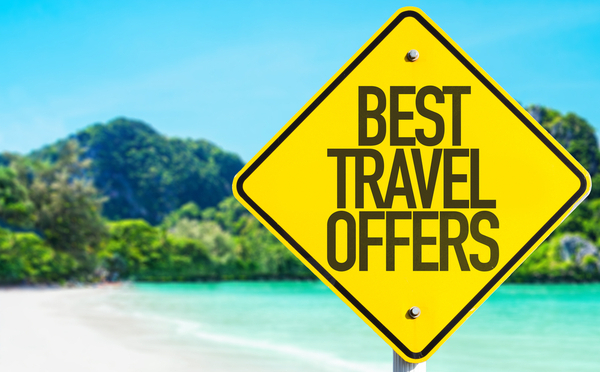 Package holidays can be total bargains if you happen to stumble upon a deal. A deal that fits all the criteria in one. Again, for example, based on two or four people sharing, you’re able to fly from one particular airport, on those particular dates, but this isn’t always the case. This is why I find booking DIY often easier and cheaper. 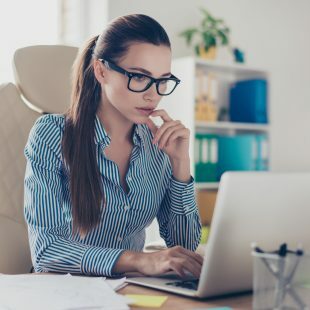 The beauty of this kind of process is that you can find many different bargains and piece them together to form a truly cost-saving holiday to suit you completely. For instance, look at how you get to the airport. You can save money by driving yourself and then grabbing a bargain on airport parking with Airparks. Here you’re looking at even more money saved, which as we mentioned before, is certainly the aim of the game. If you can drive, I’d certainly recommend this extra. I regularly use parking at Stansted, and now wouldn’t travel without adding it to my holiday. Check out what’s available from your departure airport. 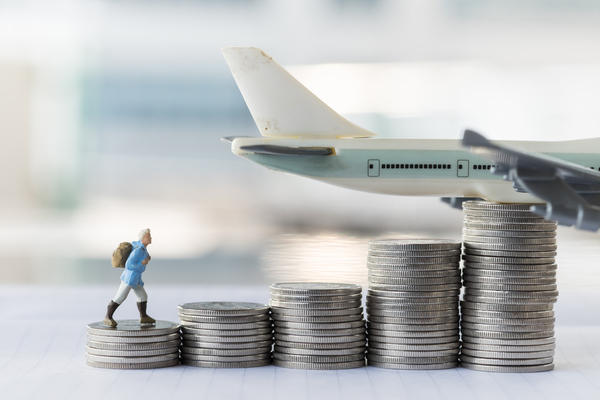 Saving money on how you get to the airport is a great starting point, but you obviously need to work this around your flight, which is usually where the biggest cost is involved. The best place to find a cheap flight is online, and I always use Skyscanner. Don’t be afraid to travel indirectly if this comes up considerably cheaper. You can look at traveling from a different airport to the one you’d normally use. Also, drive there if possible and park. When you find your deal, watch the price for a day or two. Keep watching to see if the price comes down, and when you’re happy – book! Accommodation is a similar game, but one with more choice. 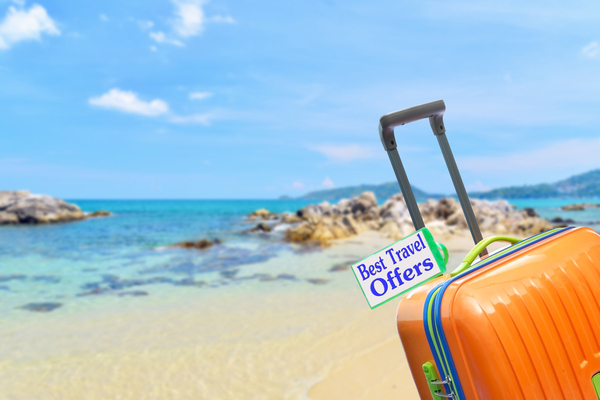 You’ll find countless websites offering cheap accommodation, such as Travel Republic, Sunshine, Alpha Rooms, On The Beach etc, so it’s really a case of shopping around. Write a list of your needs, such as close to the town center, pool, all inclusive etc, and then get to work on finding your ideal base. 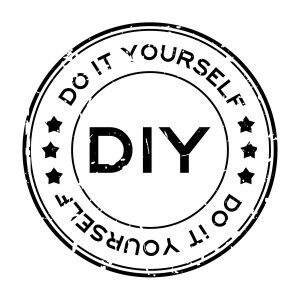 For further tips on the merits of DIY or package deals, the Mirror website offers a great read on this subject. DIY or package? The choice is yours, however for me, I much prefer the freedom of booking it all myself.